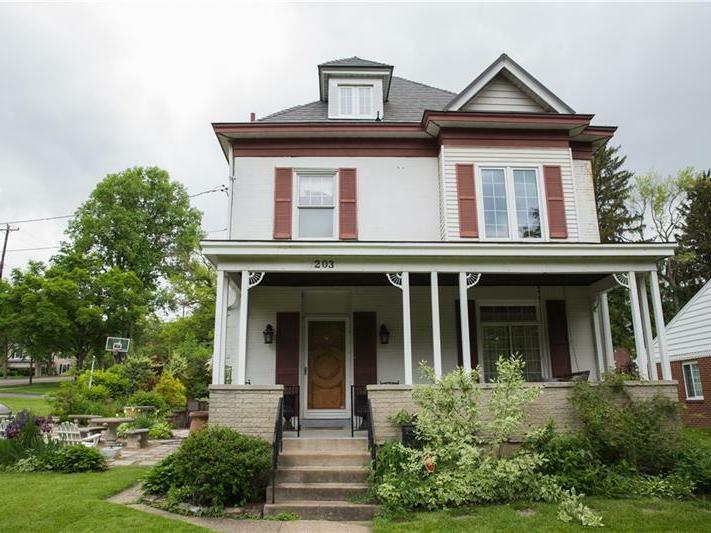 This suburban borough is situated just five miles west of Pittsburgh in Allegheny County and has a “small town personality with big city amenities”. This quaint community covers an area of only 0.6 miles and is called home to approximately 430 people. Conveniently located just five miles west of Pittsburgh and ten miles east of the Pittsburgh International Airport, Rosslyn Farms is situated in the perfect location. Having extremely easy access to the Parkway and Interstate 79 both allow for easy commutes to the surrounding areas of Carnegie, Robinson Township, Thornburg, and Crafton. Locally, the community offers a swimming pool, soccer fields, and tennis courts. 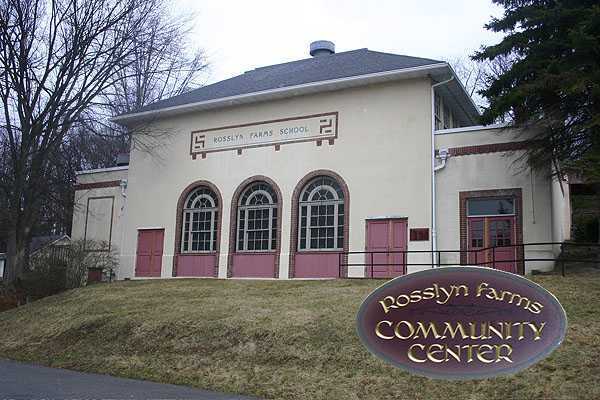 Along with those amenities is also a community center that consists of a meeting room, large gymnasium, and library. When it comes to dining out, nearby restaurants including the 1902 Landmark Tavern, the 31st Street Pub, and Ali Baba Ethnic Restaurant are highly recommended by local residents. What you cannot find within the bounds of Rosslyn Farms can be discovered just five miles away in Robinson Town Center. Here, a large shopping mall, several storefront shopping plazas, and sporadically placed eateries fill the area. If a small town with a big town feel with an easy commute to even bigger opportunities appeals to you, then Rosslyn Farms may be the perfect place to call home! 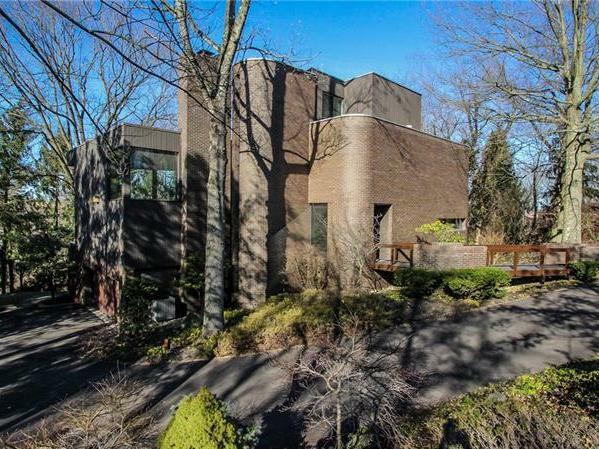 Start searching homes for sale in Rosslyn Farms, pa today!